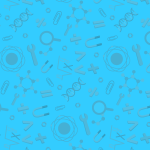 The web offers a huge variety of resources to students. You can readily use a tutoring service online too. There are different options to choose from so it makes sense to evaluate the ones which you consider in detail. 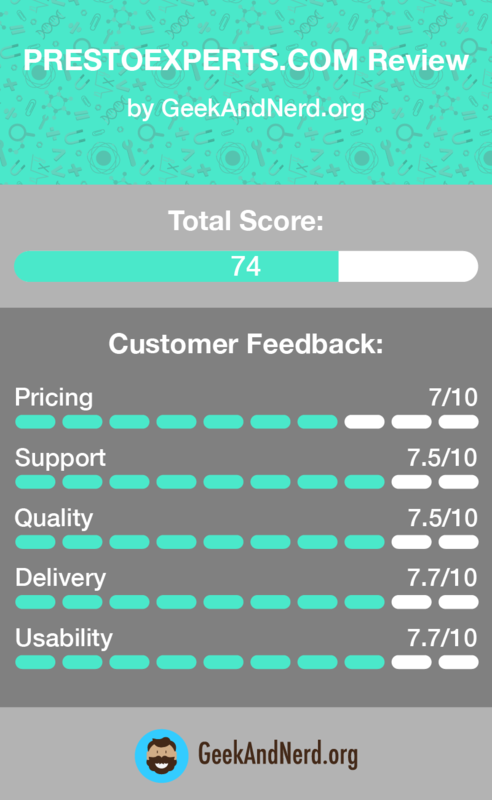 Read this prestoexperts.com review to find out if this service is right for you. 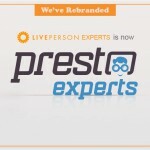 PrestoExpert isn’t one of the oldest homework assistance services around, but it has managed to build good reputation. Since it is a platform for connecting students to tutors, you have to take into account the reputation of the professional that you will working with before you go ahead and get help. With this service, you get to submit a request for assistance. Then you can choose from a number of tutors who are matched to your assignment and are available to help you out. You will get all the information which you need to make the right choice. You will be able to view the tutors’ ratings, profiles and rates too. Since there are tutors from all over the world, the service is available around the clock. There are no service guarantees available. However, you get to pay for the service which you have used after the tutoring session has been completed. Each tutor charges individual rates. In this prestoexperts.com review, it is worth pointing out that the rate is per minute. This is because you can receive homework help over the phone and via a live chat. Alternatively, you can pay a fixed price for a written answer which you will receive via email. While there are no discounts, you can easily compare the rates which different tutors charge to ensure that you won’t spend more than you can afford when you need help with your homework assignment. You cannot reach the service provider unless you are a registered member. While they have answers to some general questions on their Contact Us page, these are very basic. There is no contact form, email or phone number which you can use to get in touch with the service provider. There are no additional services or directly available materials for students. You can receive assistance from tutors only. 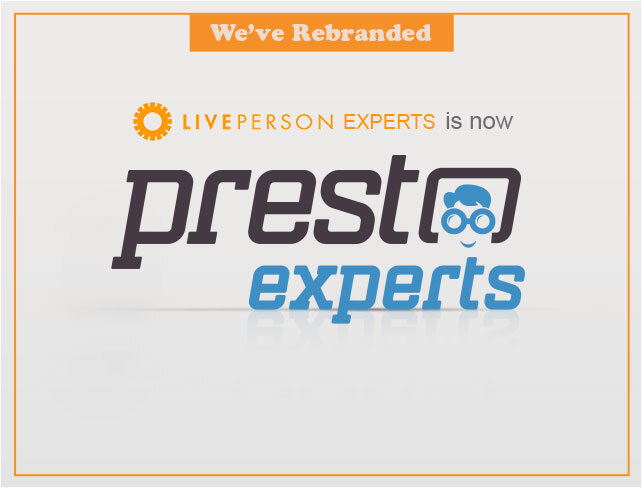 Overall, PrestoExperts can be of help to you if you choose the right tutor for your needs. They charge me $150 for nothing. They have the worst writers and tutors you can ever deal with. Palagrasim paper with full of mistakes. They never follow your instructions.